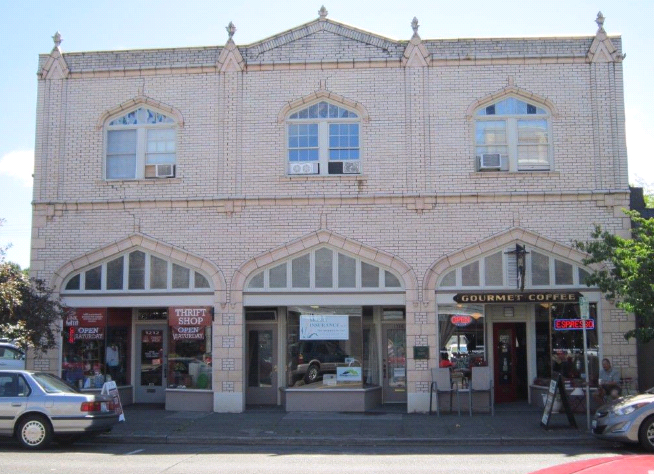 AAG serves the Pacific Northwest and several other western states from multiple branch offices located across Washington State. Our agents and staff are dedicated to being your trusted advocate, advisor, and guide as you manage the risk inherent in your personal life and your business. We offer insurance protection from many of the top-rated insurance companies. We know the marketplace and will SHOP FOR YOU. With one call to AAG, you can have MORE CHOICE of price, coverage and service combinations. 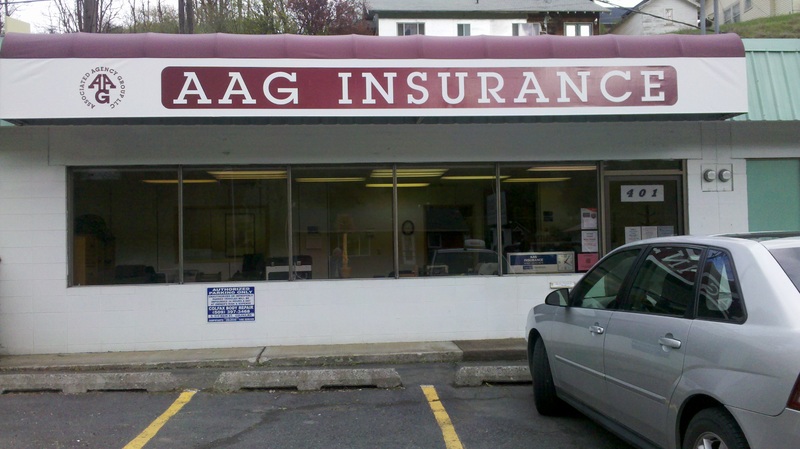 At AAG, we pride ourselves in maintaining long-term relationships with our clients. Because we have so many companies to choose from, we can adapt your policy and coverage to your changing needs and lifestyle. Our experienced owners and agents bring many years of trusted agency performance to enhance your insurance program. 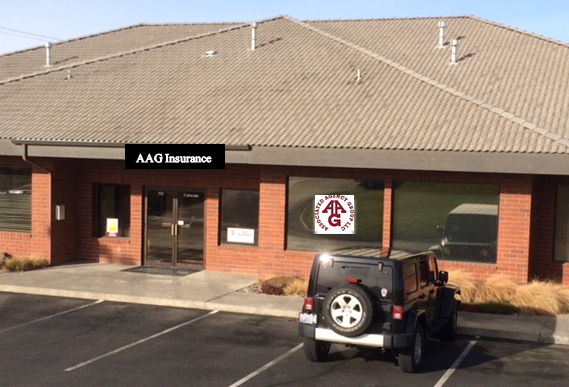 The Owner-Principals of AAG include two past-presidents of Professional Insurance Agents of Washington and Alaska and others with equally valuable experience in the risk-management profession, dating back to 1975. We are here to help you handle the risks life throws at your family and your business. 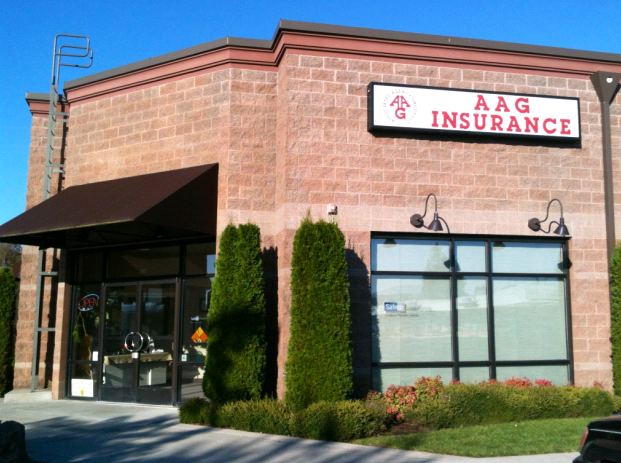 In 1995, several experienced Insurance Agencies in Washington State merged together to start AAG, in order to bring better products, lower prices and higher value to their customers. The result is a dynamic agency with a vast array of products to meet your needs at great prices, backed by personal service.